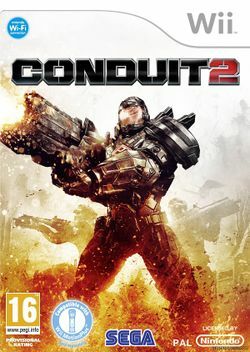 Conduit 2 is a follow up to The Conduit. High Voltage Software is keen to address major issues to make the sequel more enjoyable. This page was last edited on 8 July 2016, at 20:44.